Added on September 1, 2018 by Daniel Tepper. Sara Hylton and Andrea Hernandez are on a slightly shorter-list for the photojournalism and documentary scholarship. 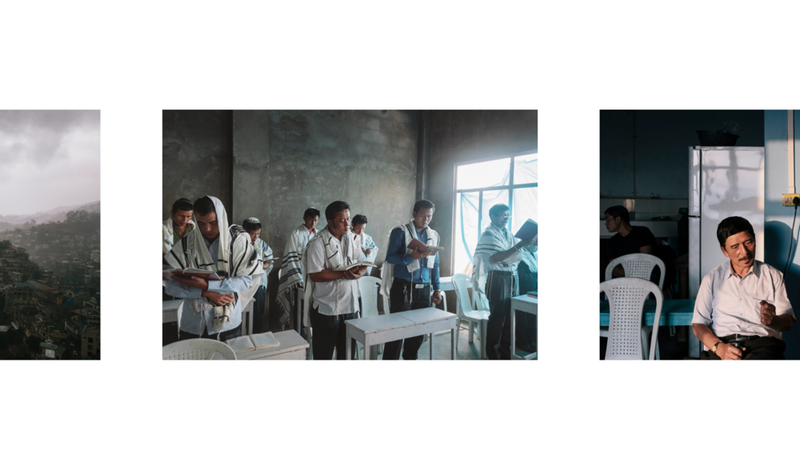 There's a small selection of photos from the project I submitted, looking at communties of Lost Tribe Jews in Northeast India and Burma, up on the foundation's website where you can also see the projects submitted by all the photographers.